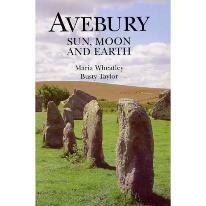 associated with ancient sites, such as Avebury and Stonehenge and also crop circles. the Geodetic System of Earth Energies. coursing to Silbury Hill and Windmill Hill. aligned their monuments upon energy lines and patterns creating regional power centres. we shall see, stone circles and crop circles are both associated with geodetic energies. become imbued with positive energy and are considered auspicious locations. the yin yang earth energies. 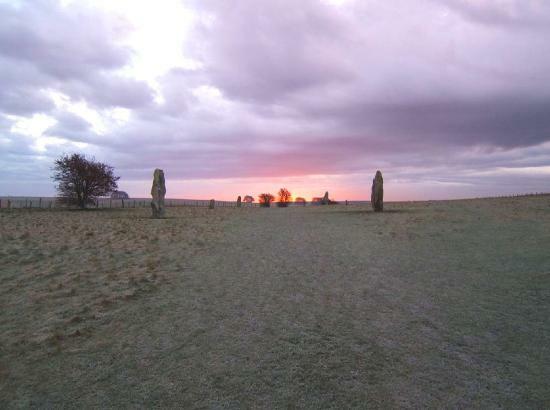 The standing stones of the West Kennet avenue mark the width of the Michael earth current. in 1777, 1849, and 1970 have not revealed the purpose of the mound. energy current and the churches aligned upon it. 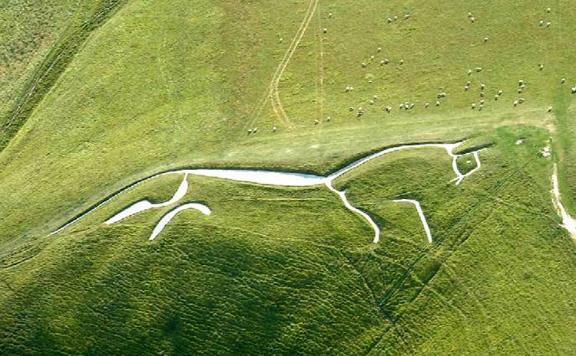 A powerful yang line is associated with the white horse. central features of stone circles are always sited above a powerful geospiral pattern. 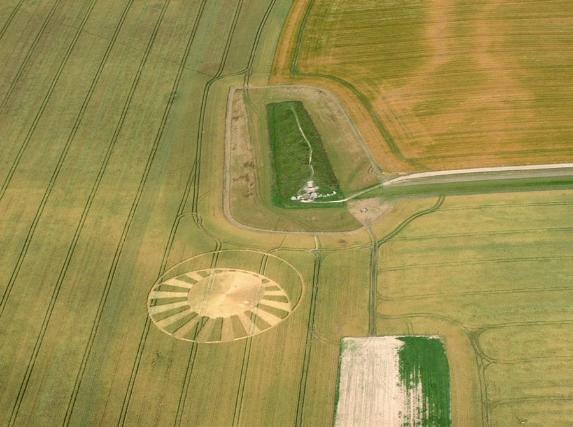 energies were an integral part of the crop circle mystery. have been recorded throughout history. and were recorded in medieval times. creating a magnetically charged circular region of exceptional geodetic power. have surprised even the harden sceptic and can be found at www.theaveburyexperience. deemed ‘magical’ by the Iron Age Druids? 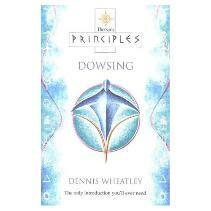 energetic pathway to new dimensions and spiritual realms.